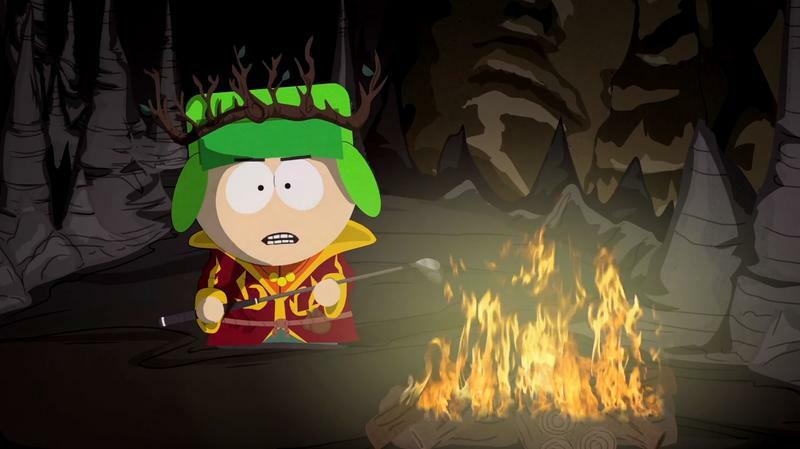 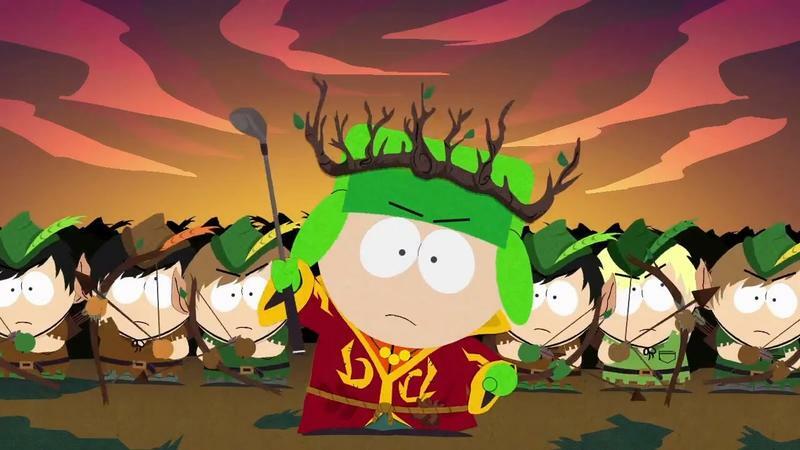 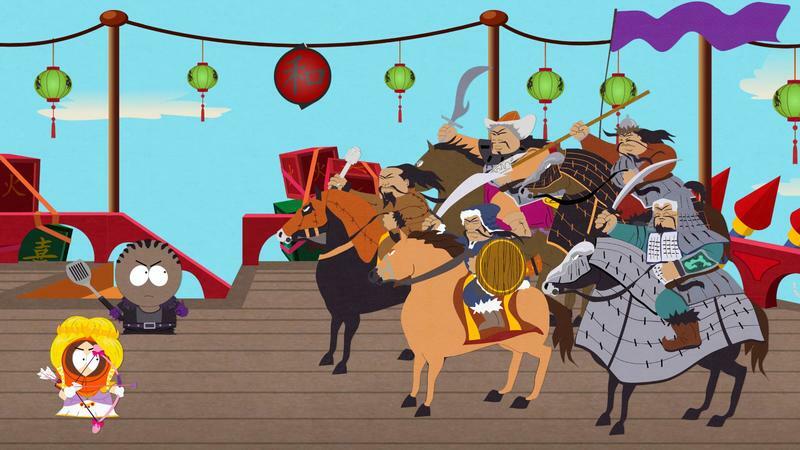 When Ubisoft landed the publishing rights to South Park: The Stick of Truth after THQ’s bankruptcy, gamers finally had some assurance that the promising title would actually release. 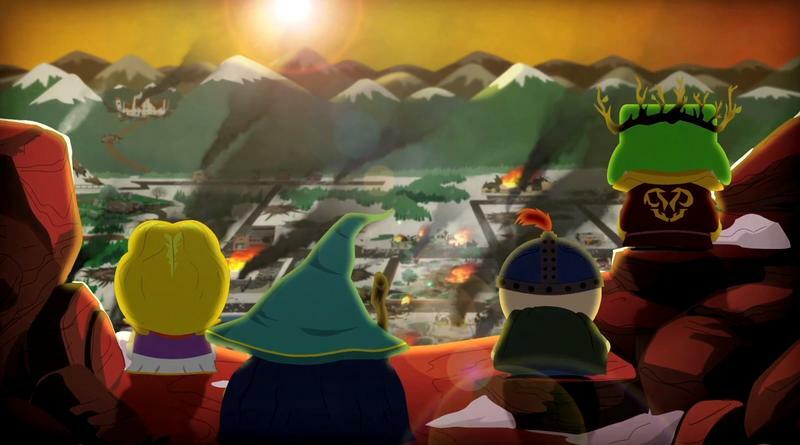 A few delays later, and Obsidian’s exceptional take on the show in RPG form was out. 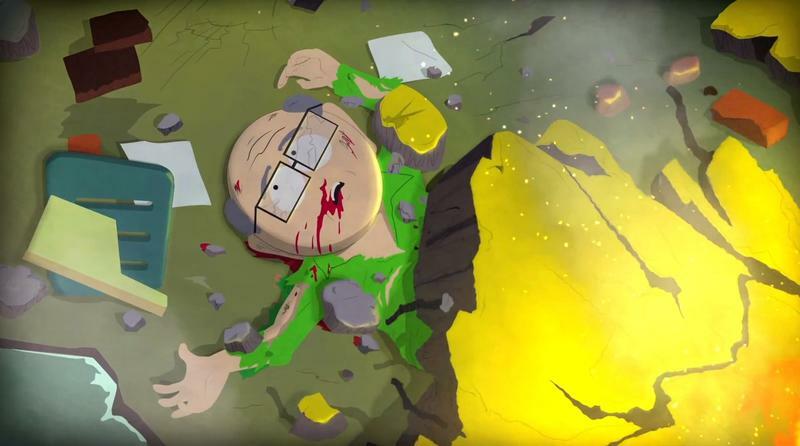 Good news, folks, we’re here a year later to tell you that it did fairly well. 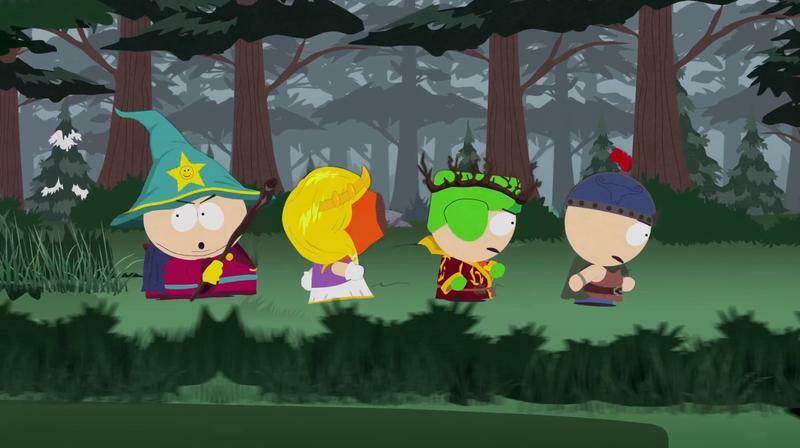 Ubisoft’s earnings report for the fiscal year ending March 31, 2015 indicated that South Park: The Stick of Truth sold 1.6 million copies. 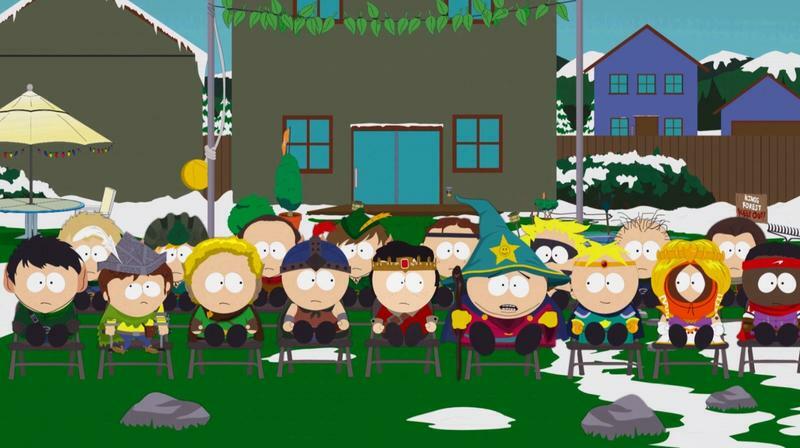 This game was wonderful, friends, especially if you like casual-esque RPGs and happen to enjoy the jokes in South Park. 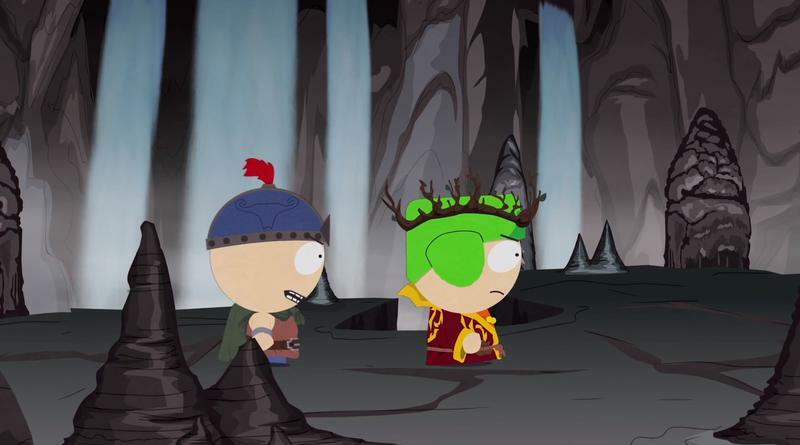 Matt Stone and Trey Parker were clearly involved with the title from start to finish, and Obsidian very clearly treated this as a passion project. 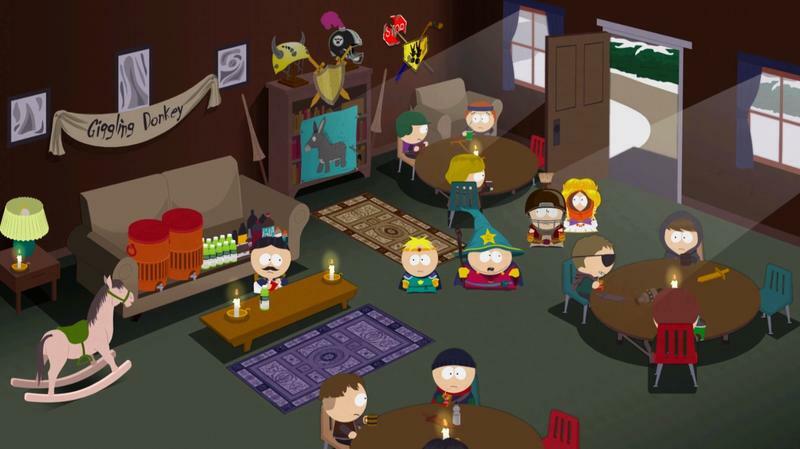 All of that combined to make a game fans would actually enjoy, something we’ve never been able to say concerning the South Park license before. 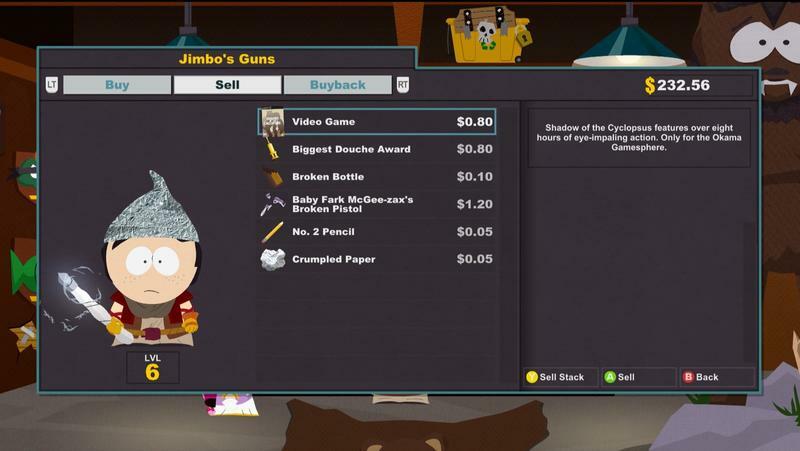 If you see it dip in price during a Steam sale, I absolutely recommend this game. It’s awesome.